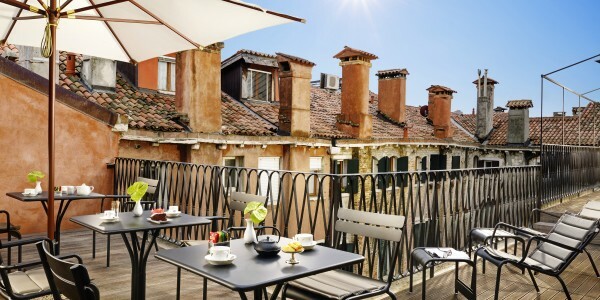 Opened in 2015, L’Orologio Venezia is a boutique hotel set in a privileged location on the Grand Canal (water taxi can reach the hotel entrance), just a short stroll from the Rialto Bridge. A small jewel in Venetian accommodation, characterized by a contemporary décor and design carefully studied in every detail. 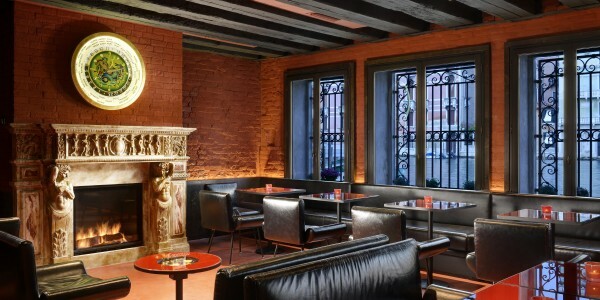 The original theme inspired by the magical world of collectible luxury watches renders this hotel unique in all of Venice. A large open space in shades of red with wooden ceiling, vintage leather sofas and a large fireplace welcomes guests to the reception, bar and lounge areas. 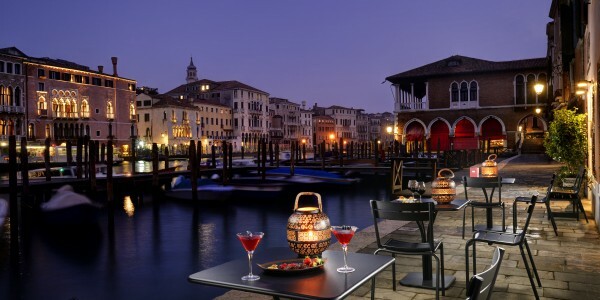 The fourth floor terrace and L’O Bar offer the possibility of grabbing a snack or enjoying a traditional Venetian aperitif. All rooms have a contemporary minimalist style, are extremely functional and technological, with every kind of comfort, many of those offer astonishing views of the Canal Grande.